Danielle is a professional musician and full time vocal instructor and in her spare time she performs with many local theaters. She has been seen most recently performing at the San Luis Obispo Little Theatre in MY WAY, SOME ENCHANTED EVENING and in A CHORUS LINE. Danielle has directed for Kelrik Productions several times including THE 25TH ANNUAL PUTNAM COUNTY SPELLING BEE and THE ROCKY HORROR SHOW LIVE. She belongs to NATS (National Association of Teachers of Singing) and ASCAP (American Association of Composers, Authors and Publishers), and she is a Resident Artist for the Children's Creative Project, as well as being a registered Music Together® teacher and Center Director for Mini Melodies. Danielle earned her BA in Theatre Arts with a minor in music from California Polytechnic State University San Luis Obispo. Lacey McNamara has been playing piano for over 25 years and has taught private piano lessons for 13 years. A 4th-generation McNamara in San Luis Obispo county, she has studied and performed with local talents such as Judy Harris, John Jaird, Debbie Lagomarsino, Anet Carlin, and Stephen Tosh. She has also been the rehearsal pianist, Kid's Drama Camp Music Coordinator, and Musical Director for several community theatre companies including Kelrik Productions and the San Luis Obispo Little Theatre. Her playing awarded her scholarships at Fresno State University, where she studied piano with Dr. Andres Werz, and at Cal Poly San Luis Obispo, where she studied vocal performance under the instruction of Katherine Arthur. She received her AA in General studies, AA in CSU Transfer Studies, and AA in Business Administration from Cuesta College before earning her BA in Business Administration from University of La Verne. She currently teaches piano lessons out of her home in San Luis Obispo, accompanies the choirs for the Atascadero Junior High and High schools, and plays piano for the San Luis Coastal Adult School voice classes. Amanda is a professional Children's Librarian and Actor. Amanda received her Master's Degree in Library and Information Studies with a focus on youth library services in 2016. 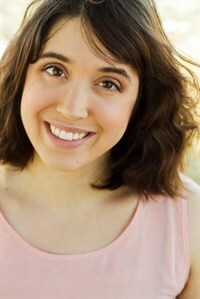 Amanda has been an actor for over 10 years, recently performing at SLO Repertory Theatre in The Drowsy Chaperone and Guys and Dolls and The Great American Melodrama in The Tavern. She is also a Mini Melodies mom and can attest to the power of music and the joy it brings to little ones. Amanda has recently become a registered Music Together teacher. Leo Matthews is an elementary school teacher and active singer-songwriter. Before finishing up the Multiple Subjects Credential Program at Cal Poly in March, she attended UC Santa Cruz. 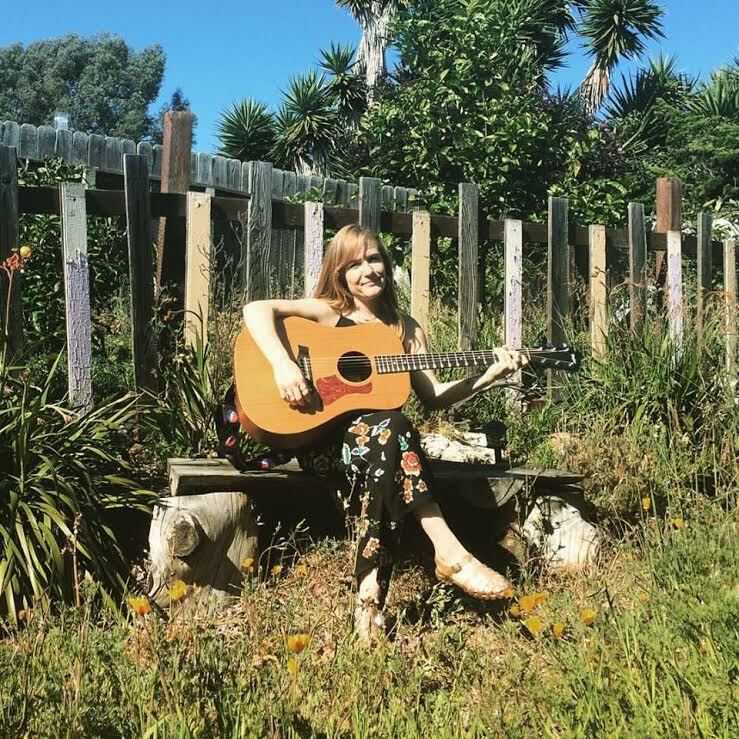 At UCSC she participated in the Vocal Music Program, but graduated with a degree in Spanish Language Studies. Apart from being a talented vocalist, Leo has played the guitar for over 15 years. She has found Music Together to be the perfect way to combine her passions for both music and education in a single rewarding environment.